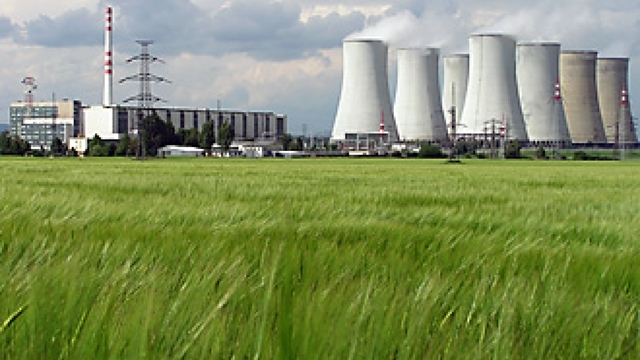 A four-day workshop on “Nuclear Power Plant Regulatory Inspection Activities” began in the city today. 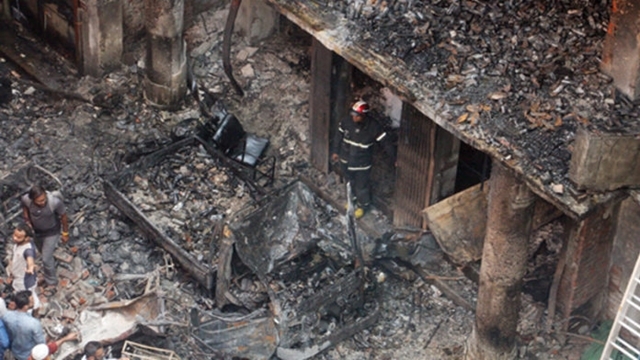 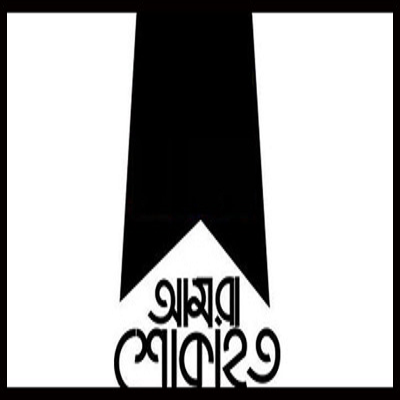 The nation is observing one-day state mourning today in memory of the victims of the devastating Chawkbazar fire in the capital on Wednesday that claimed scores of lives. 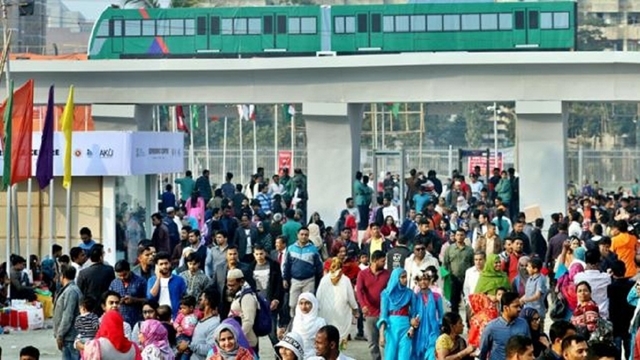 Five control rooms have been set up to monitor the Ijtema ground while 15 watch towers of police and 10 of RAB have also been set up to ensure over all security of the devotees. 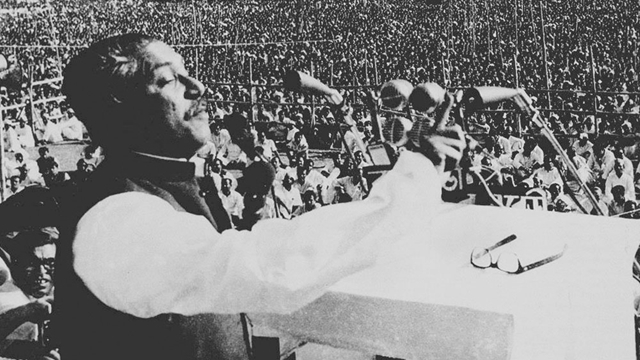 Bangalees mark the spring festival on the first day of Bengali month of Falgun. 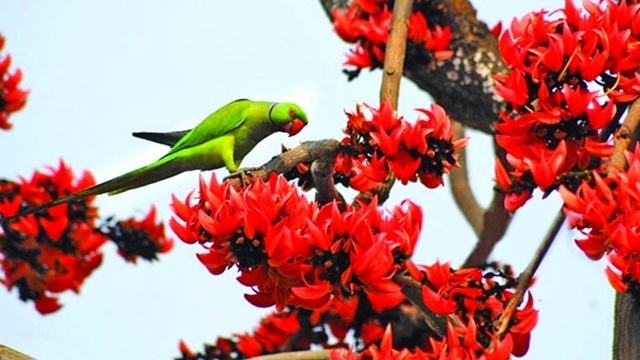 It is also called Basanta Utsab. 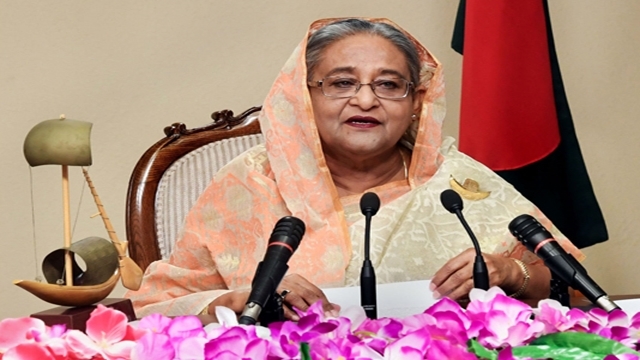 He also said they beefed up surveillance from January 28 with the deployment of three teams. 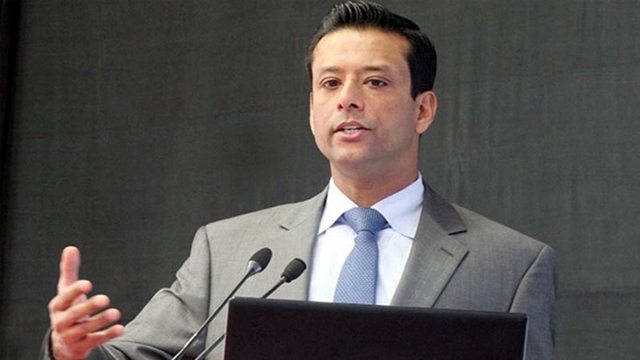 “These teams inspired traders to follow the rules and fined 25 organisations for evading tax,” he said. 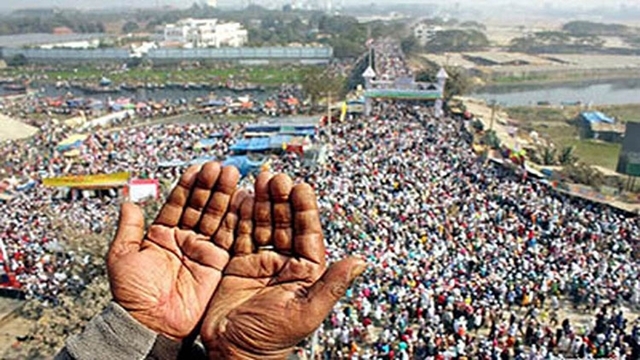 The government has planned stringent security measures ahead of the Biswa Ijtema, the second largest congregation of Muslim community after Hajj, scheduled to be held from February 15 to 18 on the bankof the river Turag. 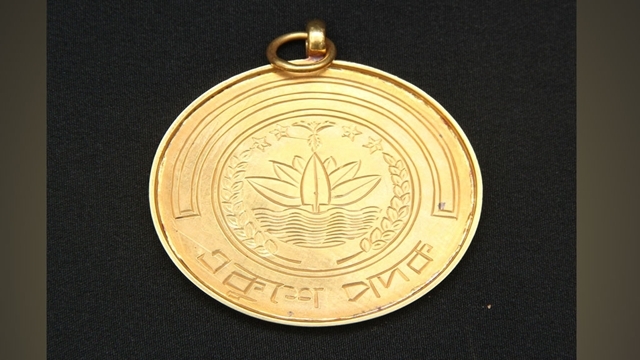 An official release of the Cultural Affairs Ministry today disclosed the names, adding, “Prime Minister Sheikh Hasina will hand over the Ekushey Padak to the awardees at Osmani Memorial Auditorium here at 4 pm on February 20. 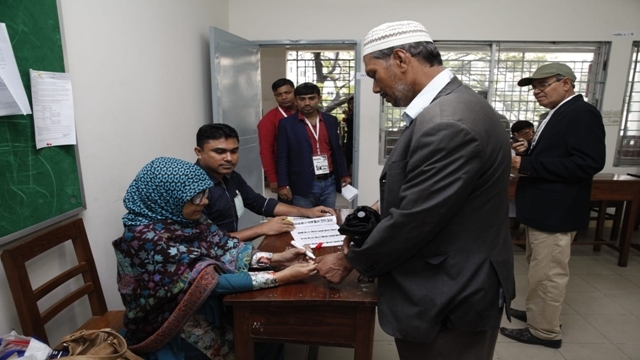 Voting to 87 upazilas in 12 districts in upcoming fifth Upazila Council Elections will be held on March 10 in first phase. 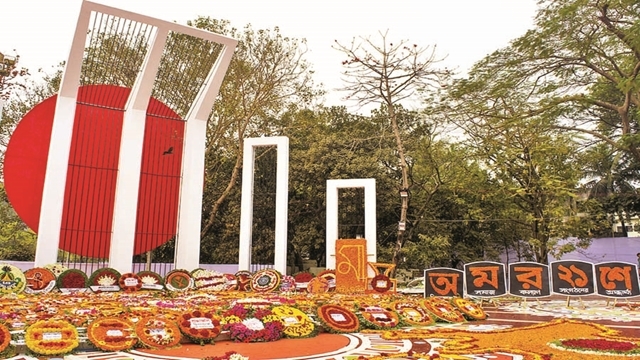 As the month of the Language Movement begins today, the country’s people will pay tributes to the valiant sons of the soil who were killed during the Language Movement in February, 1952. 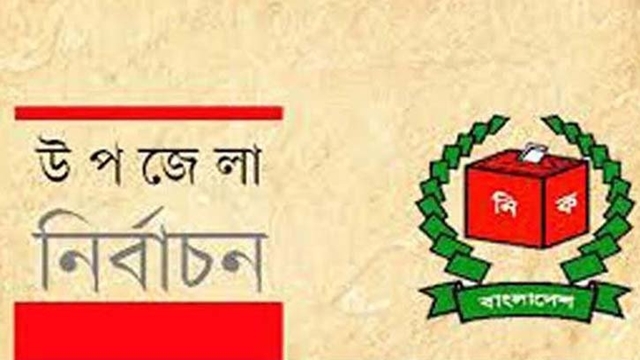 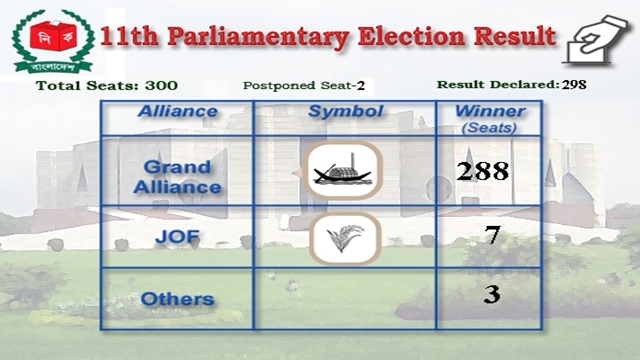 Awami League (AL) has decided to give party nomination only to the post of chairman in the upcoming Upazila Parishad elections. 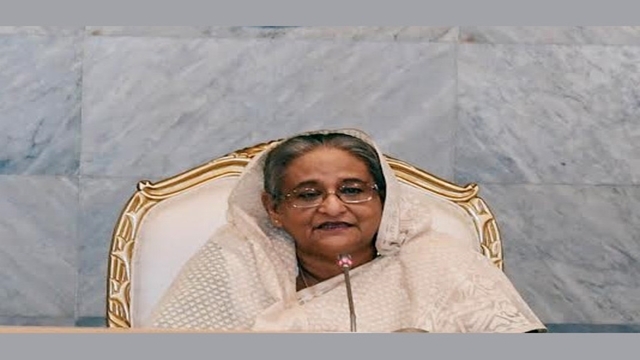 Prime Minister Sheikh Hasina today hosted a tea party at Ganabhaban in honour of foreign diplomats and heads of different missions and representatives of international organisations. 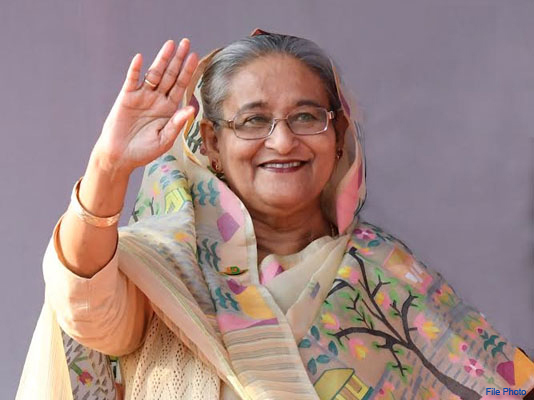 Reiterating her government’s firm stance againstcorruption, Prime Minister Sheikh Hasina today said the government willcontinue its fight against graft to keep up the country’s development spreeand uphold its achievements. 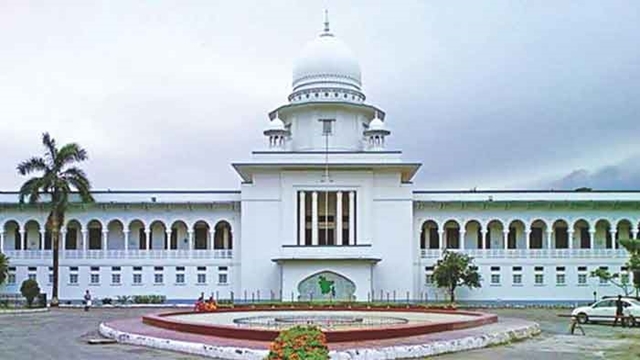 The High Court has decided that the convicts who were sentenced to over two years jail term by the trial court and the appeal remain sub judice cannot contest the election.